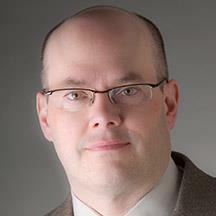 Dr. Forsyth is the Chief Economist of Avista Corp. Before coming to Avista in 2012, he was Professor of Economics at Eastern Washington University from 1999 to 2012. Before EWU, from 1996 to 1999, he worked in the Czech Republic as an academic and private sector economist. He received his BA in Economics from Central Washington University (1988), his MBA in Finance from the University of Oregon (1990), and his Ph.D. in Economics from Washington State University (1996). He also serves on the Washington Governor’s Council of Economic Advisors; The Citizen Commission for the Performance Measurement of Tax Preferences; and the Spokane Mayor’s Economic Advisory Roundtable. 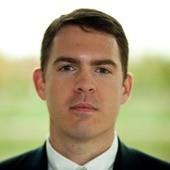 Josh McCall is currently a Fundamental Analytics Director at BP, based in Houston. Josh joined BP in September 2008. Josh’s team is responsible for generating long-term views on North American natural gas, natural gas liquids, coal, and power markets, including basin deliverability, market consumption, infrastructure developments, competing fuels and regulatory trends. Josh McCall holds his Bachelor’s Degree in Business Administration from the University of Oklahoma. Josh is also a holder of the Chartered Financial Analyst ® designation. BP currently markets and trades approximately 21 billion cubic feet per day across North America. 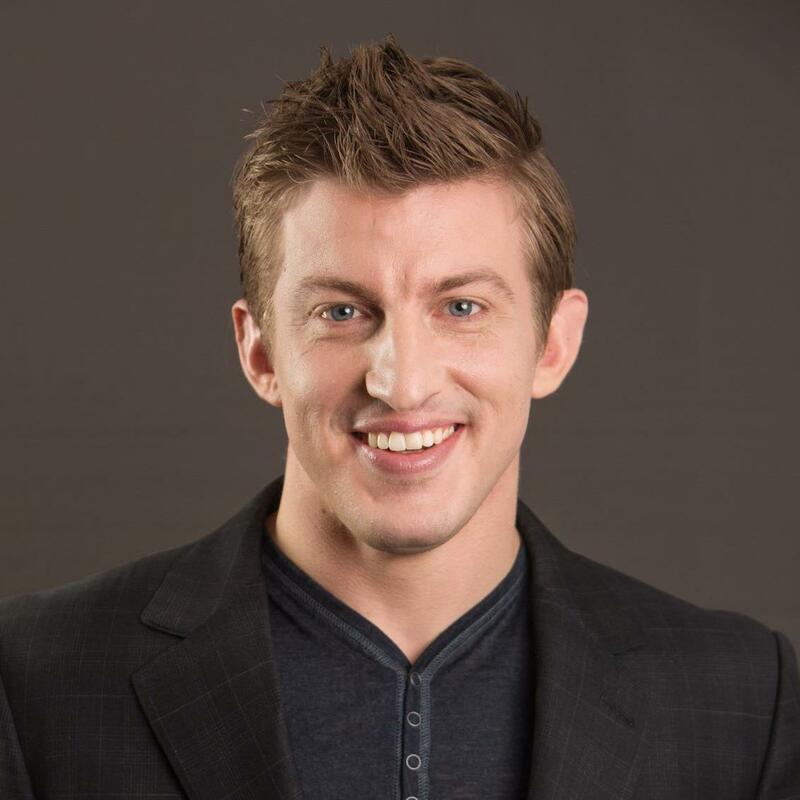 Alex Epstein is the author of the New York Times best-selling book, The Moral Case for Fossil Fuels, and an expert on energy and industrial policy. Called the “most original thinker of the year” by political commentator, John McLaughlin, he champions the use of fossil fuels like coal, oil, and natural gas and has changed the way thousands of people think about energy. He has risen to prominence as the nation’s leading free-market energy debater, promoting a philosophy that is “antipollution but pro-development.” He believes that fossil fuels are about maximizing human progress and improving people’s lives, and he challenges many popularly held ideas about energy, industry, and the environment, including the big picture benefits (and costs) of fossil fuels and nuclear power. Epstein draws on cutting-edge research and original insights to offer an alternate perspective on the energy debate and shares eye-opening thoughts into how fossil fuels and technology will improve the lives of people—safely, cleanly, and effectively—for years to come. The Moral Case for Fossil Fuels. In his best-selling book, Epstein argues that fossil fuels, despite popular perception, have improved every measure of human well-being, from life expectancy to clean water. Believing that the public only hears one side of the story, he discusses how we are programmed to only concentrate on the risks and side effects of fossil fuels rather than their unique ability to provide cheap, reliable energy to a world of seven billion people, most of who are in developing countries and have no access to alternatives. An Energy Thought Leader. Epstein has written articles for the Wall Street Journal, Forbes, Investor’s Business Daily, the Washington Times, the San Francisco Chronicle, Detroit Free Press, Houston Chronicle, Chicago Sun-Times, and dozens of other prominent publications. His work has also been featured in Rolling Stone, the Daily Caller, Al Jazeera, Press-Enterprise, National Review, and Oil and Gas Journal, and his views on philosophy, business, and energy have also been featured in 10 books, including Why Businessmen Need Philosophy. 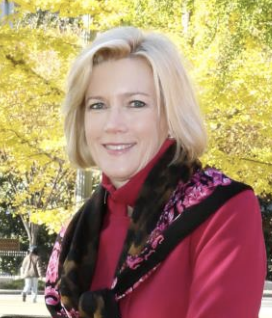 Dena E. Wiggins is President and CEO of the Natural Gas Supply Association (NGSA), representing major integrated and independent natural gas producers in the U.S.
Wiggins became President and CEO of NGSA in 2014. Previous to NGSA, she was a partner at the firm of Ballard Spahr and served as General Counsel to the Process Gas Consumers Group, a trade association of industrial natural gas consumers. As President of NGSA, she leads the association’s efforts to encourage the supply and use of natural gas. She promotes the benefits of competitive markets to ensure reliable and efficient supply, transportation and delivery of natural gas. NGSA represents integrated and independent companies that supply natural gas. Wiggins has over 25 years of experience representing energy clients, with a focus on federal regulatory matters including natural gas transportation and storage. Wiggins has been involved in all of the Federal Energy Regulatory Commission’s significant natural gas rulemakings in the past 20 years, including the restructuring of the natural gas industry through Order Nos. 436, 636, and 637. She also has been involved in high-profile legislation such as the Energy Policy Acts of 1992 and 2005, the decontrol of wellhead prices of natural gas, and the repeal of the Fuel Use Act, as well as efforts to increase energy exploration and production. She holds a Bachelor of Arts degree from the University of Richmond and a Juris Doctor from Georgetown University Law Center.